Every model in our agency has a personal portfolio that allows for a first impression of the most important basic information and visual features. Through personal contact with our girls, we can arrange a telephone consulting in order to best meet our client’s preferences and create an optimal comfortable atmosphere. 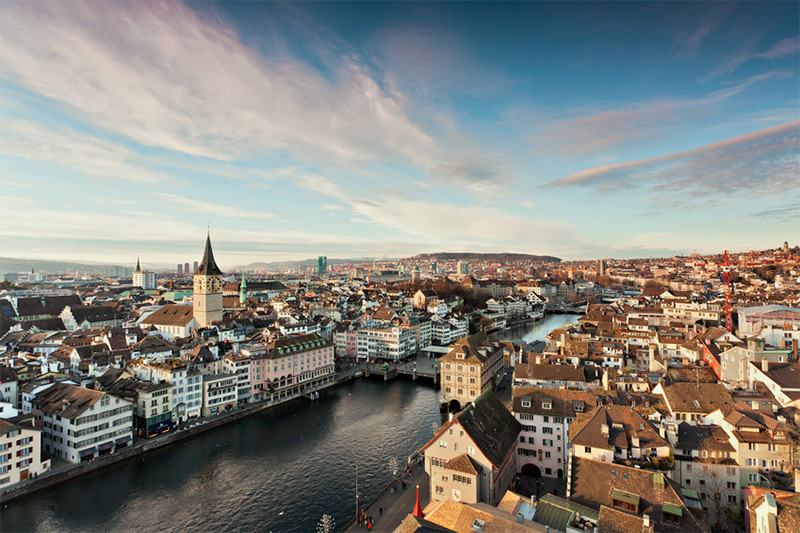 By sharing your plans with us, we can ensure an unforgettable experience during your stay in Zurich. As a valued customer, integrity, discretion and respect are our main goals.